My goal is to run a profitable business through goal-setting and planning. I will always provide top quality service to my clients. 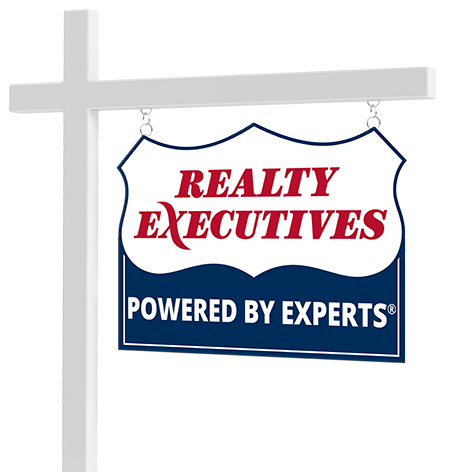 I have a complete commitment to their goals in the selling and buying of real estate. I am committed to being honest in advising clients with regard to the pricing and marketability of their property. I know the only way they can achieve their goals, and I mine, is by being honest and truthful with them, even if it means losing a listing or sale. I will maintain a positive attitude and always strive to meet my clients’ goals. Connect with Pam Vreeland now.